I woke up this morning and as I sat in bed having 5 minutes to scroll through my Instagram feed, I was greeted by the site of so many gorgeous family shots from other bloggers which they take for the Me and Mine project- there's some beautiful spring like ones this month, and lots featuring backdrops of fields full of bright yellow rapeseed oil. I think those are some of my favourite ones- I just adore yellow as it's such a sunny happy colour. Living in such a rural area surrounded by rapeseed oil fields, I had every intention of going and taking a few classic blogger family snaps in a yellow field this month, but firstly I was too scared the farmer would come and tell me off and secondly we just haven't got around to it. I think I'll try in May to get some yellow field photos as it's a total novelty for us to live near anywhere near rapeseed oil fields. This month I was bizarrely quite organised with taking our family photos. We had a really nice Easter weekend- four whole days of family time. We relished having some time at home to just 'be' and to potter about. It was Richard's birthday on Easter Saturday so we decided to go on a little day trip to a beautiful town called Stamford. 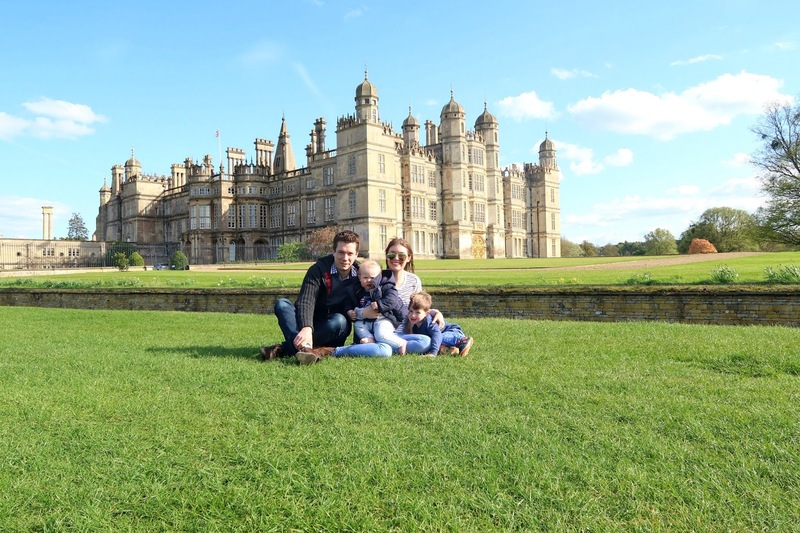 It's only about 40 minutes from us and we spent the day having a mooch around the town and walking around the parkland which surrounds Burghley House- a big stately home on the edge of the town. 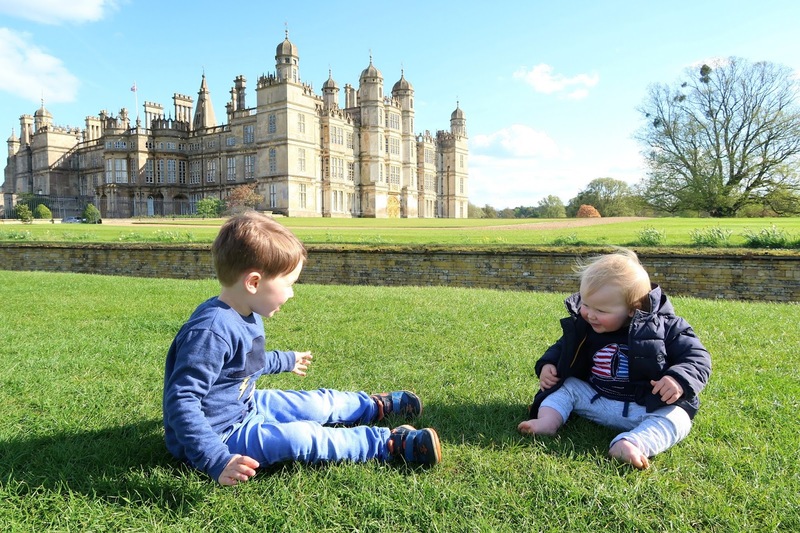 You can pay to go in and look around the formal gardens which we will do when it's warmer, but actually, walking up through the parkland was so fun anyway- the grounds are really stunning and it's perfect for little ones to run around in. Of course we wanted to get a few family photos and it ended up being a total palaver (as usual). It was so windy, and we had no tripod so I was balancing my DSLR on the edge of the pushchair while myself and LO ran up and down pressing the self timer. Each shot was blurry, out of focus and mostly of one of heads and the grass. 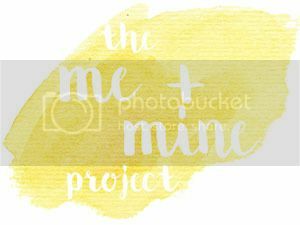 We almost abandoned ship and gave up on the photos (honestly is it just me who finds it harder and harder to capture a decent family photo each month?!) but I decided to quickly grab a few shots on my Canon G7X and luckily we got a couple before we headed home. Getting the photos may have proved to be a little harder than normal, but it was hilarious at the time and while we headed home exhausted and windswept, we also went home with some lovely memories of a really lovely family day out together. 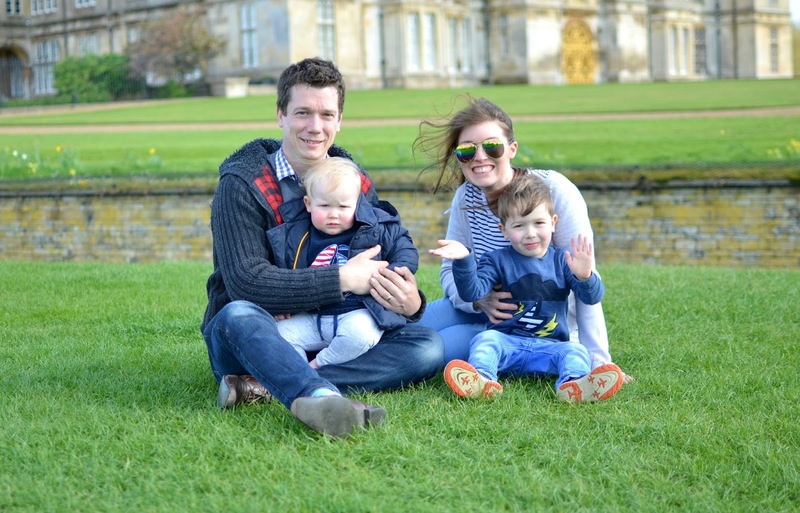 Aside from our day out in Stamford, we also had a really nice Easter weekend at home too. The boys enjoyed an Easter egg hunt around the garden together and we've all eaten our own body weight in chocolate since then. Wedin't manage to get away on a little holiday as we'd hoped to but we did manage a little day trip to the seaside at Skegness. We've been so lucky with the weather around here and have got to spend so much time enjoying time in the garden or going on walks around our village. 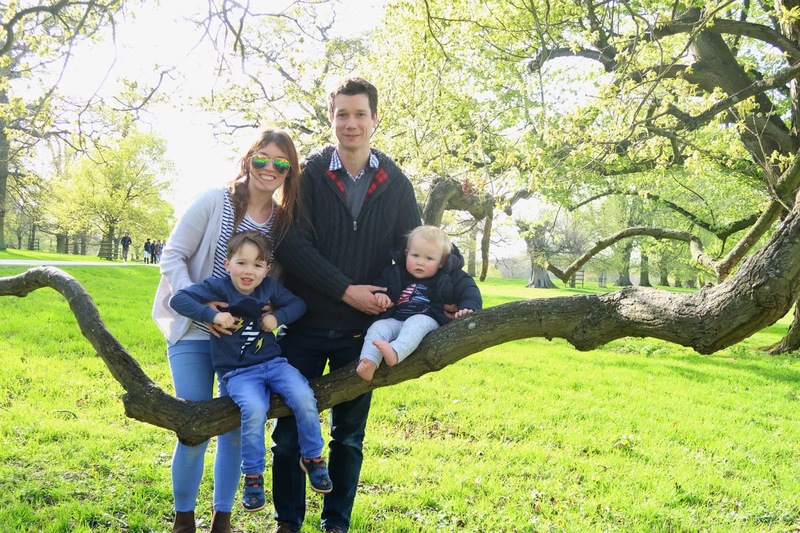 We do love the family days out here and there, we love going to explore new places or to take the boys on little adventures but we also love time at home too- time where we can relax, enjoy each other's company and just make the most of this little place we call home. And I think it's the combination of the two which have made April such a nice month. It feels like it's flown past and as I type this I really cannot believe it's the last day of the month. The most exciting moment of this month has been Little L learning how to walk. It's really been the main focus of our days, watching and encouraging him to stand and take more and more steps. He's getting really confident and I'm sure that in May we will see him move from crawling to wanting to walk 100% of the time. He's also just had his first haircut so seems to have grown up so much this month. I'm really excited to see what adventures we will get up to together this coming month. Hopefully, May will be kind to us with the weather so we can enjoy lots of ordinary moments together a home but also some more family advenutures too. *Getting the house in a better sense of order!